KidStart Magazine > Family Life > Occasions > What famous people have the same Chinese zodiac animal sign as your child? What famous people have the same Chinese zodiac animal sign as your child? 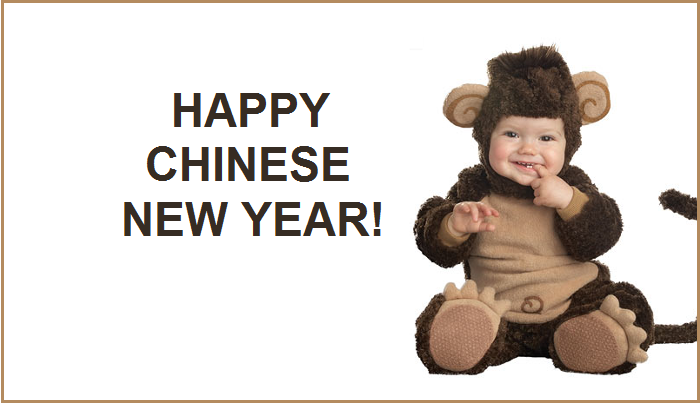 It’s Chinese New year – the year of the Monkey! The Chinese lunar calendar has a repeating cycle of 12 years, and each of these are represented by an animal. The Chinese Zodiac sign is derived from the birth year, and each animal has some unique characteristics that will affect the personality of that person. You can find out your or your child’s zodiac animal sign below just by knowing the year of birth, and see what famous people have the same animal sign. If you were born around January or February though, you might be in a different year, as Chinese new year starts on a different date each year. You can double check your animal sign here. 2019, 2007, 1995, 1983, 1971 – Elton John, Dalai Lama, Woody Allen, Ernest Hemingway Were you surprised? Do you think people who share the same zodiac animal sign have the same qualities?